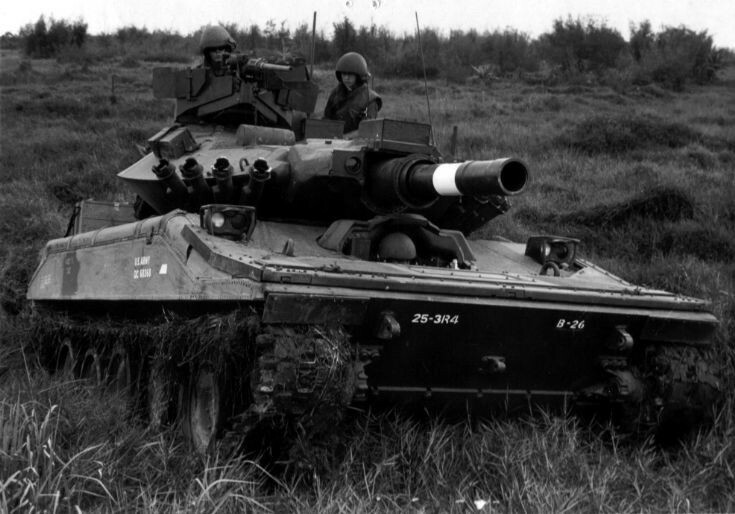 An M551 Sheridan light tank belonging to 3rd Squadron, 4th Armored Cavalry, 25th Infantry Division. US ARMY PHOTO. Had them in Germany for a short time, a blast to drive. Added by Gary Chisholm on 17 March 2012.